Team Meat’s platformer, Super Meat Boy is off to a fantastic start after the game just launched on the Nintendo Switch on 11 January 2018. In a tweet from the developers, the sales were so good that it nearly matched up to the game’s debut sales on the Xbox 360 back in 2010. 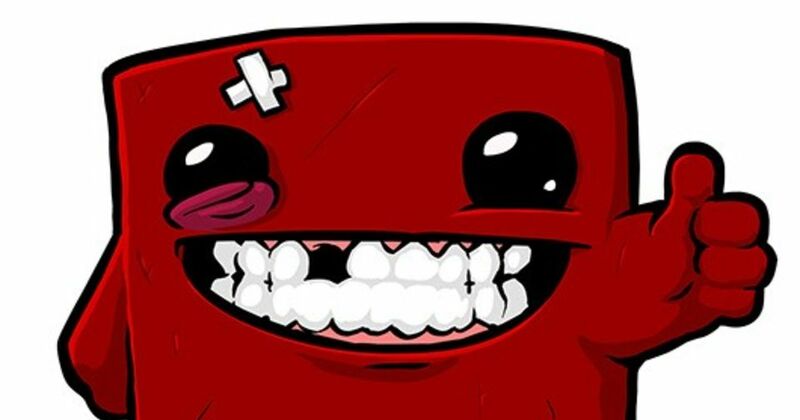 Of course, it does help that Super Meat Boy is a great game and you should definitely check it out, which you can do so right here.